 The Blackout of 2003 | Florida Power Solutions Inc.
Thirteen years ago this month, a titanic power outage swept across the eastern United States and part of Canada that affected 50 million people. The New York Stock Exchange was able to stay open because of backup generators, while the rest of the city suffered. 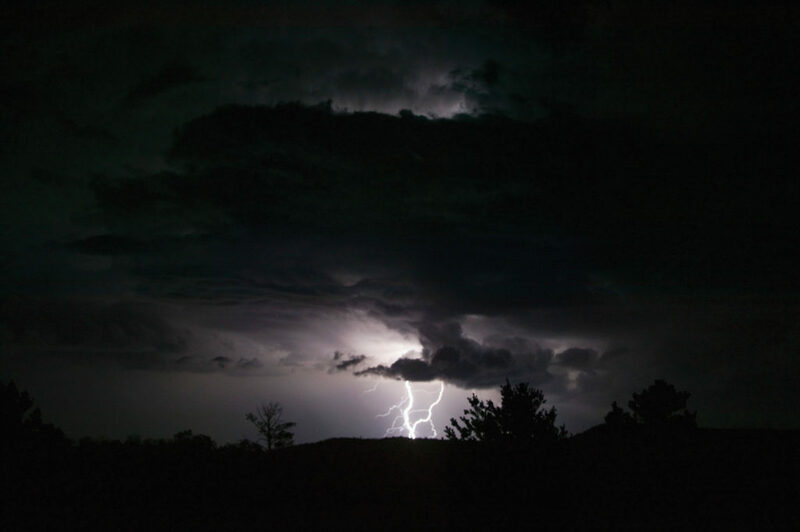 Following an investigation, it turned out that overgrown trees had struck a power line triggering a series of problems that led to a chain reaction that resulted in a massive cascade of power outages. 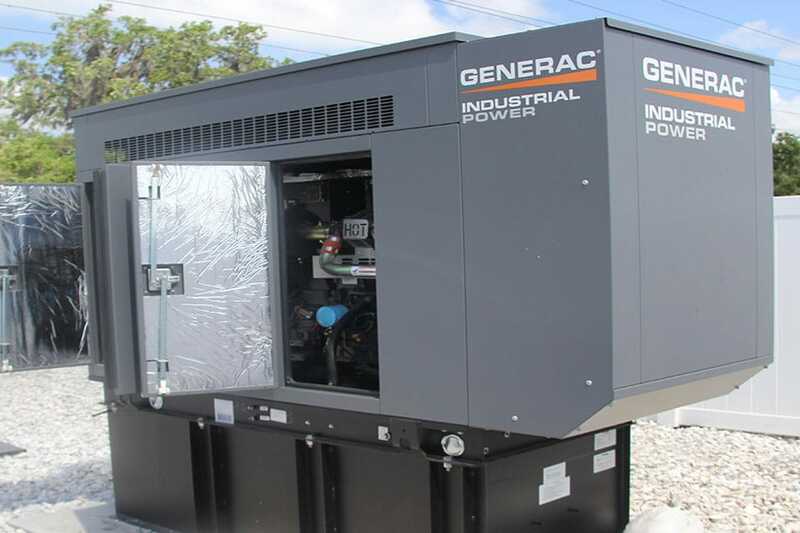 This is just another unfortunate anecdotal illustration of why a residential backup generator or commercial backup generator is becoming the standard in safety and security from the elements.